Go! Freedom Beam! (Humpday Humor pt. 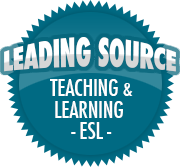 2) | So, You Think You Can Teach ESL? I don’t know how to interpret this. There is so much going on!